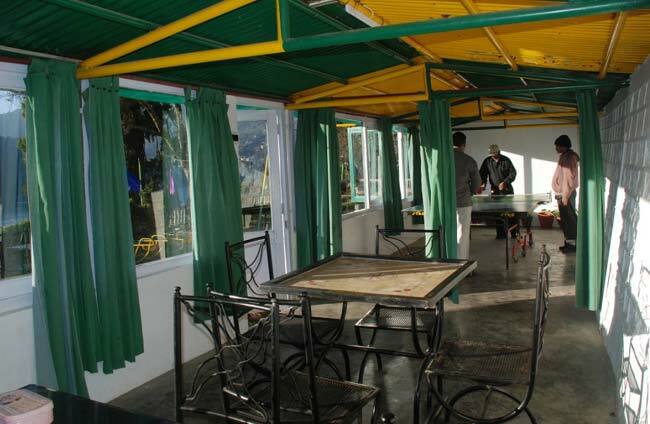 Hotel Welcome Park is located in the greenest hill of Nainital with the best of nature's views. 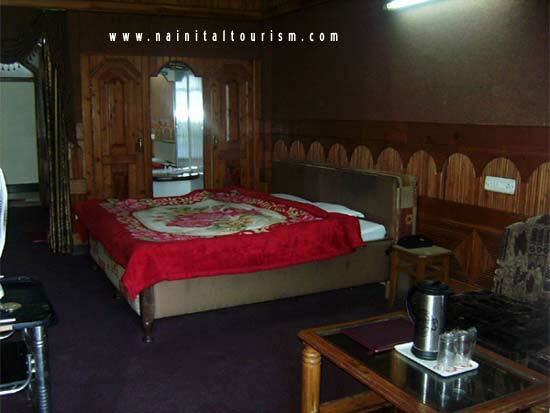 The hotel has 34 rooms equipped with the modern amenities. 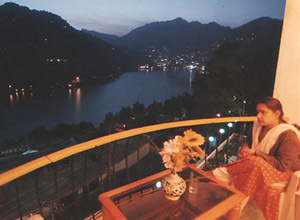 Every room has a separate balcony with the breath taking lake view. 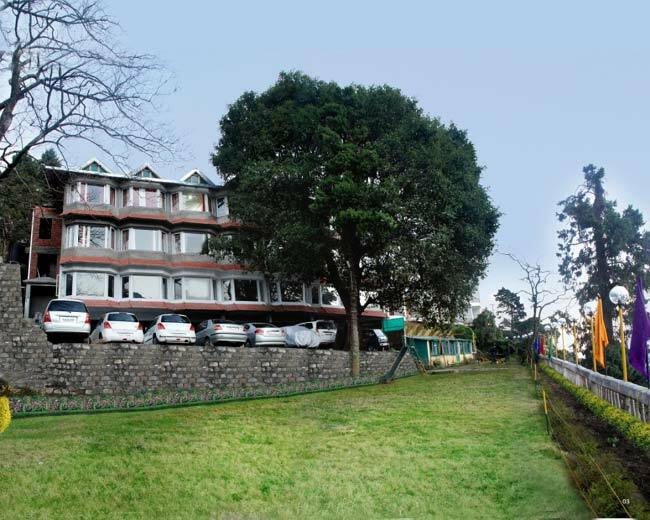 The hotel has sprawling garden and the basement car parking. The hotel provides free pick up service from the mall road. 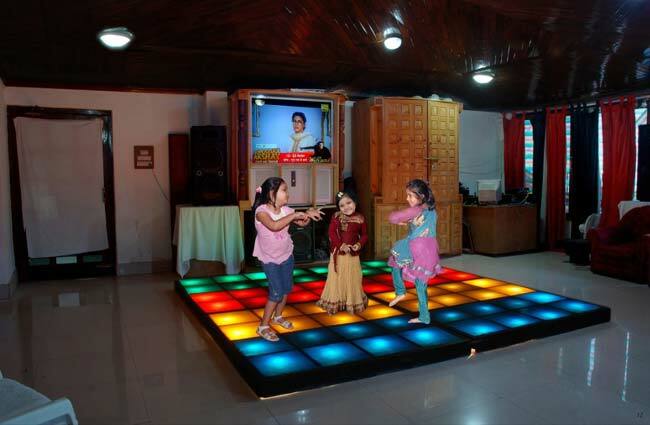 The Hotel has indoor entertainment facilities for the guests with Dancing Floor, Evening Games, Bonne fire etc. Check out time 10 A.M. 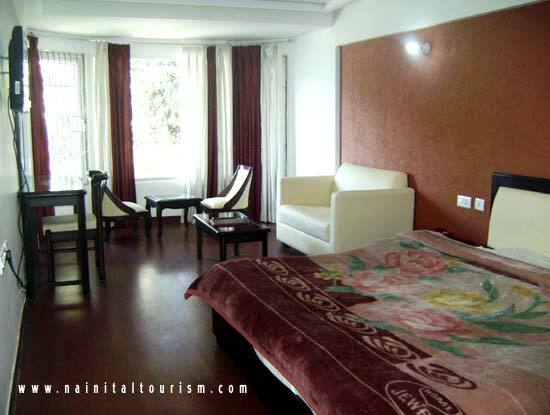 Elegant rooms with modern amenities and independent balcony over looking the Lake. Free pick up service from the mall road. 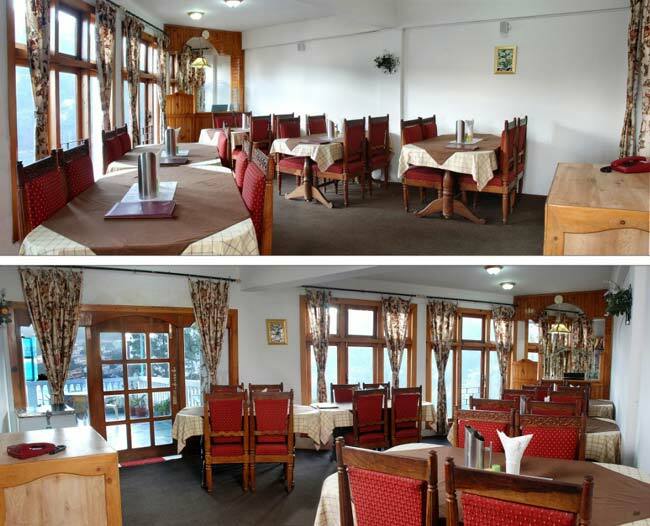 Nook Restaurant` serving mouth watering Indian, Chinese and Continental cuisine. Lake view from every room. 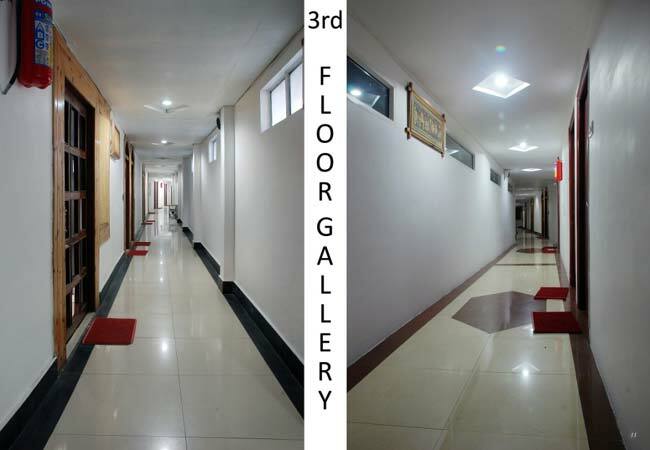 2 minutes drive from the mall road. * All taxes and service charges. 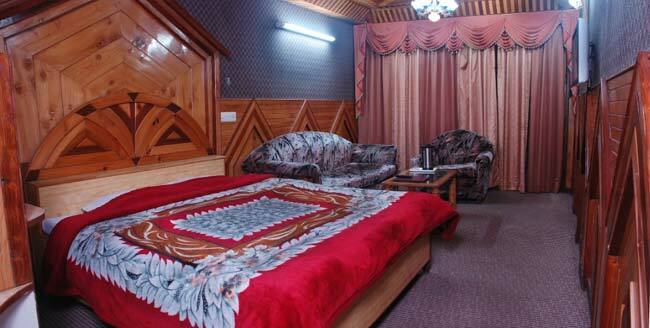 * Tastefully furnished, lake facing deluxe room accommodation. 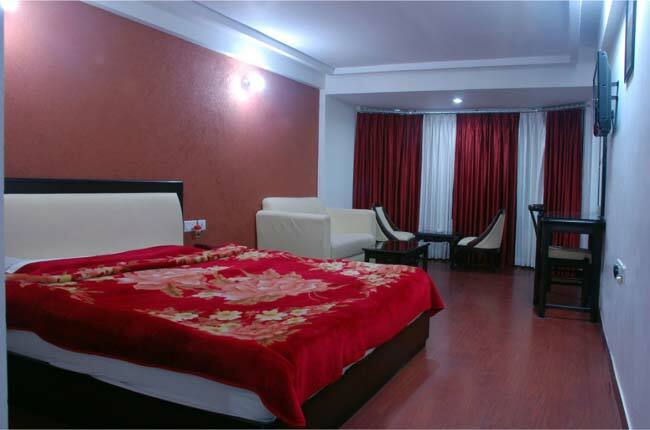 * Complimentary basement car parking at hotel premises. * Free entry to hotel's dancing floor. * Free pickup service from the mall road. 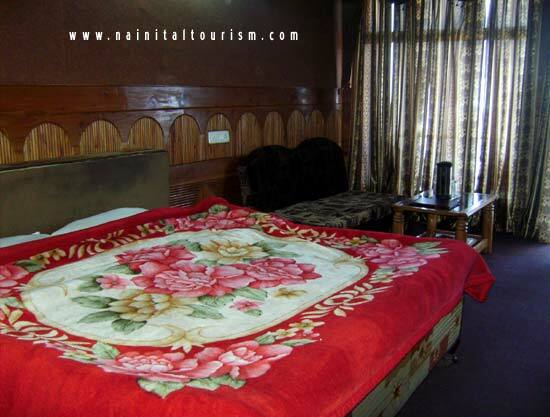 * Fruit basket in the room. Check in and check out time 10 A.M.
Child below 5 yrs - complimentary.